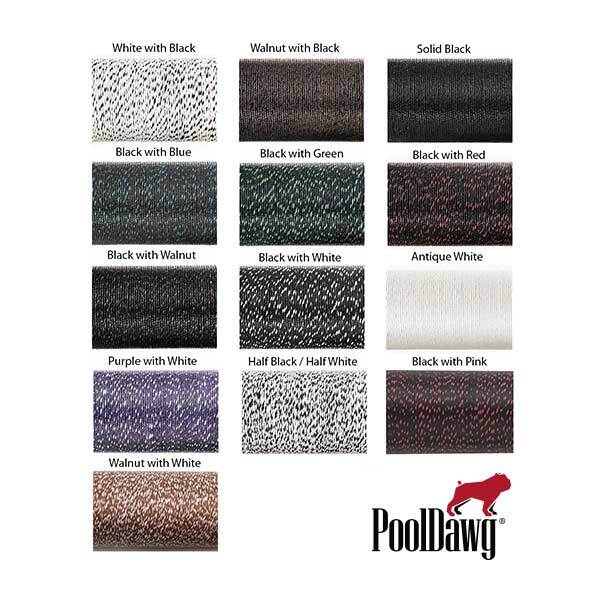 Customize your pool cue by selecting your own Irish linen wrap combination. Choose from 6 different color options to make your pool cue just the way you want it. Please allow an additional 3-4 business days when requesting wrap customization service.